HELP!! "Restart the printer, if the problem persists, call HP support"
Please help us book your printer for fast repair, we will get back to you within 2 working hours or call our engineer on 07950666735 for fast response. When you book a HP Designjet Printer plotter repair enquiry will be dealt with by one of our expert Engineers. Where possible we will provide you with an over-the-phone diagnosis of your printer issue followed by a detailed HP Designjet Printer repair quotation. We are PROUD of our 97% first time fix!! We specialise on HP Designjet printers and hold most parts for first time fix for the range of printers. At 1st Call 4 Service Ltd we know that printer downtime is simply not an option. To avoid such situation, you need to make sure your HP Designjet printer is maintained in the best possible shape to ensure business critical performance. Similar to any car that requires routine check-ups and preventive tune-ups to run smoothly, your HP Designjet production printer also needs proper maintenance to keep it operating at optimal speed and quality. By maintaining your printing equipment in top condition, you can minimize unexpected downtime and maximize printing performance, quality and consistency. 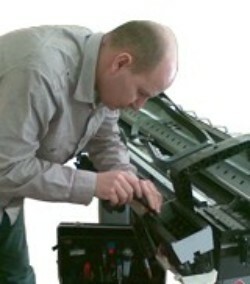 With 1stCall 4 Service Ltd Preventive Maintenance Service, an HP-trained technician conducts a full health check to make sure all the parts and mechanisms of your HP Designjet equipment are in proper condition. When you depend on an expert to check, clean and update your HP Designjet equipment, you can focus on your core business with confidence that your HP Designjet product will perform as you need it, when you need it. 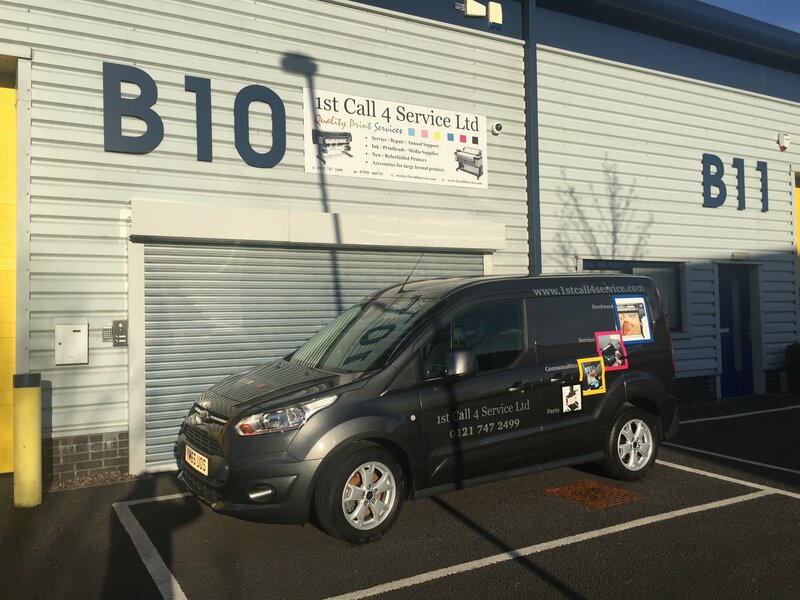 1st Call 4 Service Ltd Preventive Maintenance Service is a comprehensive, single-event support solution that helps reduce equipment downtime and maintain the quality of printed and scanned images. The preventive assistance is performed by an HP-trained technician in a single visit, upon your request. It includes a comprehensive check of the printer’s functions and parts, verification of self-test and printing, cleaning of the exterior and interior parts, recommendations for preemptive replacement of worn-out parts, and installation of applicable engineering improvements and firmware as needed. Impressive results: Fast, efficient, cost‑effective, single-event preventive maintenance conserves your staff resources and time for other important functions. Minimum disruption: Technicians are trained to help keep preventive maintenance activities from impacting your business operations. Quality performance: A technician makes sure your printer is clean, maintained and updated, ready for continued effective operation. Why not take advantage and give yourself peace of mind by covering your Printer for as little as £40 per month on Direct Debit to include telephone support, labour with no limit on call-outs, plus parts.